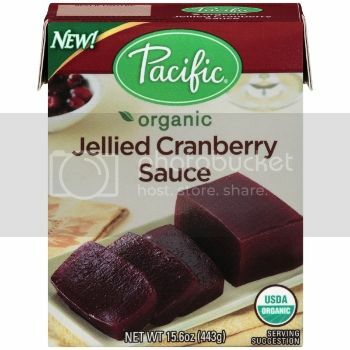 Holiday Cooking with Tetra Pak Cartons! December 28, 2013 · by Zack Reyes · Post may contain affiliate links. See my disclosure policy here. 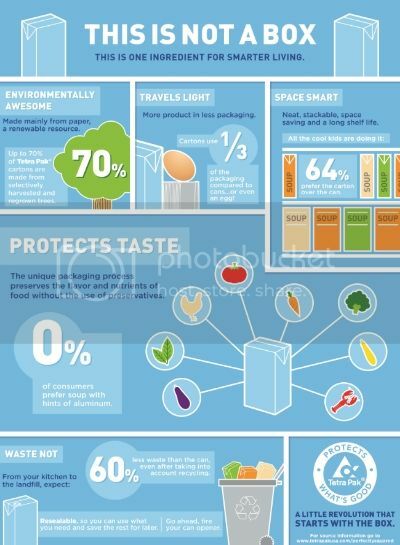 I was recently contacted and asked to do a post telling you all about Tetra Pak products. What the heck is Tetra Pak? 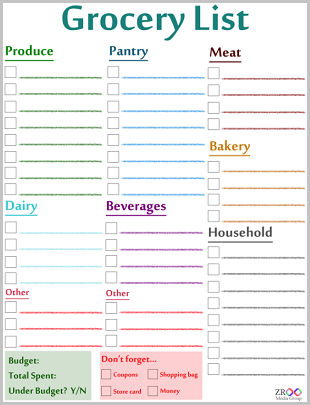 Well, it's those cool food cartons that you are starting to see more and more of. 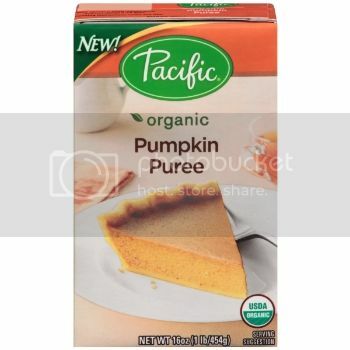 There are now carton versions of canned soup, broth, cranberry sauce, pumpkin puree and more! We were send a carton of chicken stock, pumpkin puree and cranberry sauce to help us get the "Become Carton Smart" message out. See images below. I like these cartons for several reasons. They are made from recycled materiels and can be recycled themselves. They are also safe to close and use later, unlike metal cans. The part I like the most about these Tetra Pak containers is the amount of space they take up. When they are new, they take up less space than cans, but the kicker is when they are used. It's not the easiest thing to crush a can of tomato soup, but you can easily flatten a Tetra Pak and use way less space in your recycle bin. This is handy for us because our city just went to an every-other-week recycle pickup, so space is at a premium to say the least! 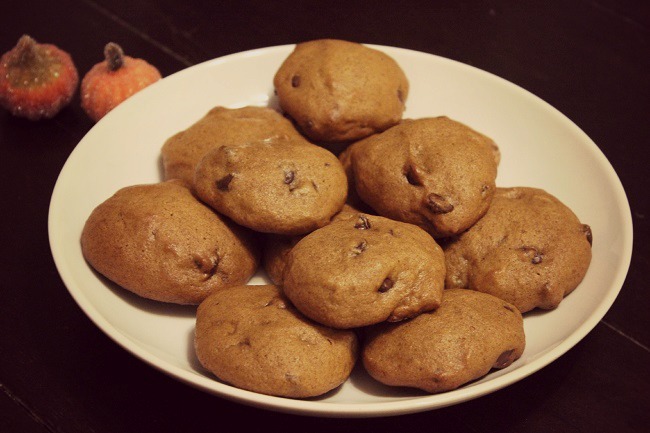 Using one of the products they sent us, we made pumpkin chocolate chip cookies. Check them out! 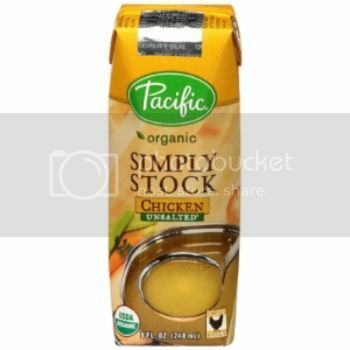 I encourage you to check out Tetra Pak products from Pacific Foods and give them a shot. It's the packaging of the future and I like what I see! You can also Tweet @CartonSmart and let them know how you will be #CartonSmart this season or Follow #CartonSmart on Pinterest for more great recipes.